JA Bulleting module mimicks default Joomla most read and latest modules with much more added options like showing thumbnail, date, readmore, hits ... 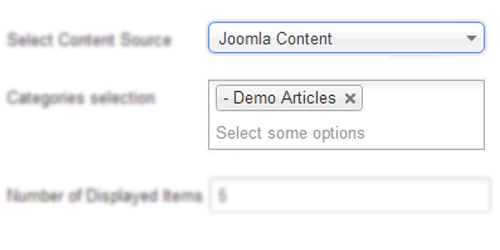 The module supports both Joomla content and K2 content. 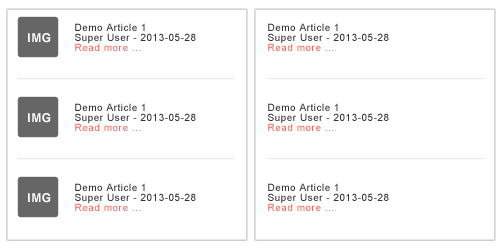 The module supports 2 displaying modes: Most Read articles or Latest Articles. Just select the content then the displaying, you will have articles displayed in front-page as expected. You can display image for articles displayed in module. When enabled, article image will be resized with define size. There are 3 modes to resize images. 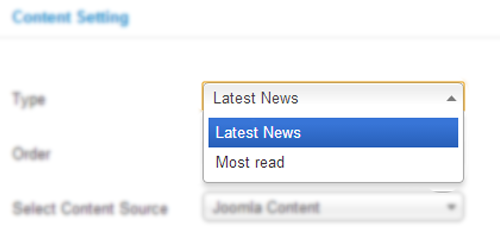 The module allows you to display most read or latest articles from selecting Joomla categories or K2 categories. 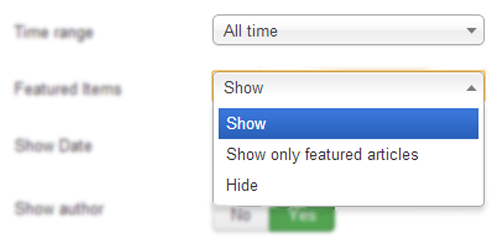 There are 3 modes for Featured articles: not show featured articles, show featured articles and show featured articles only. 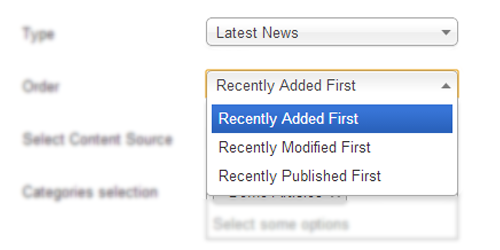 When you select Latest News mode, you can set the order for articles displayed in front-page: Recently Added First, Recently Modified First, Recently Published First. Add the time range field to the module setting !